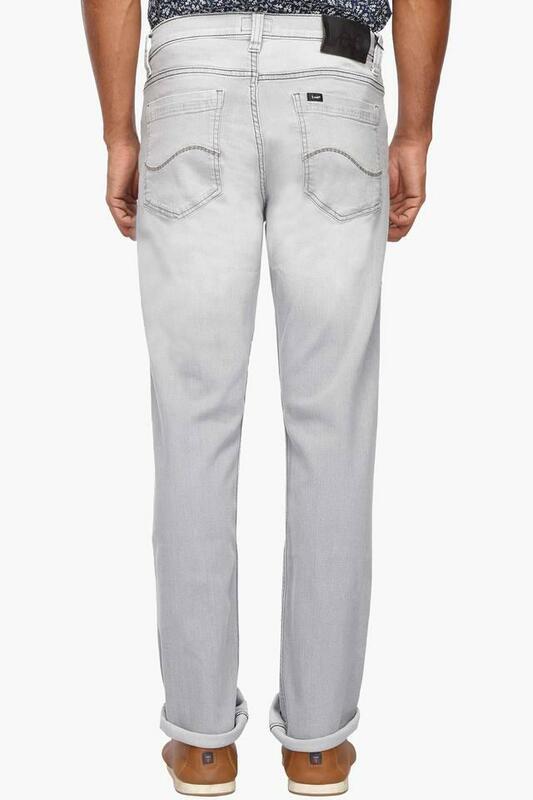 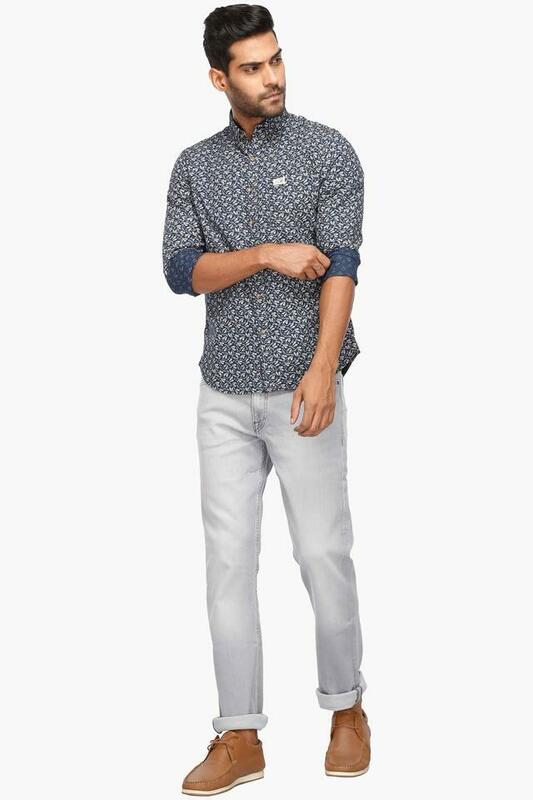 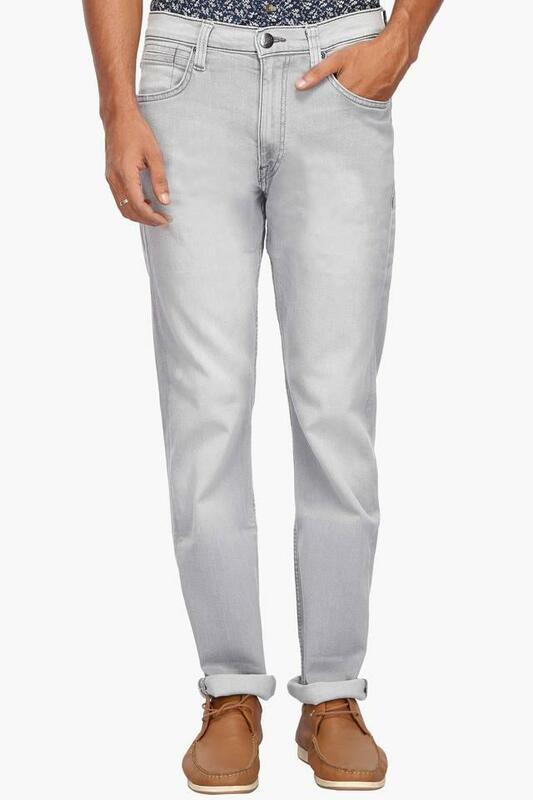 Lee introduces this pair of jeans, which will be a perfect pick for all the fashionable men of today. 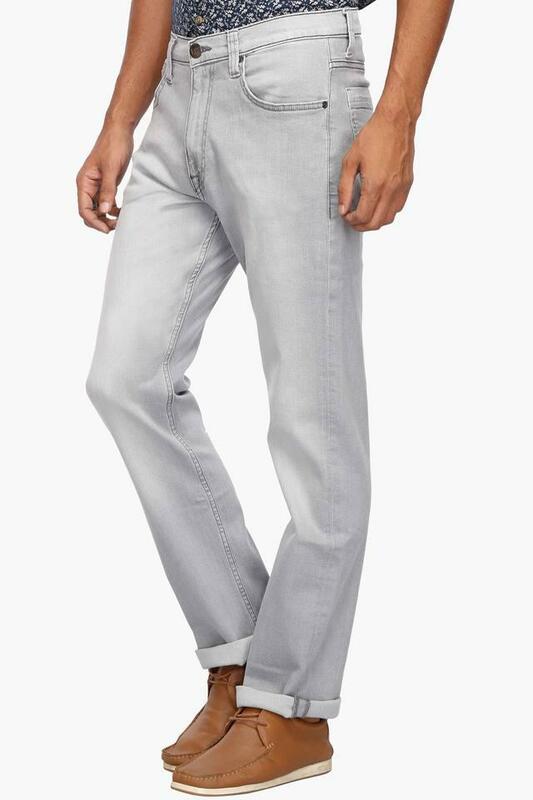 It features a mild wash effect that highlights its look, while the zip fly with a suspender button closure makes it convenient to wear. Made of a fine quality fabric, it will also keep you at ease. Pep up your style quotient by wearing this pair of jeans, which has been tailored to perfection. It can be combined with a shirt and a pair of loafers for any casual occasion.